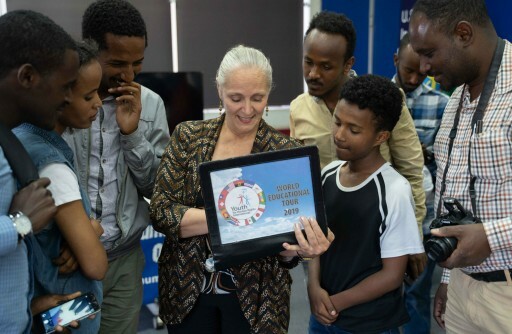 Youth for Human Rights International visits Ethiopia, seat of the African Union, to promote human rights education for a culture of peace throughout the continent. 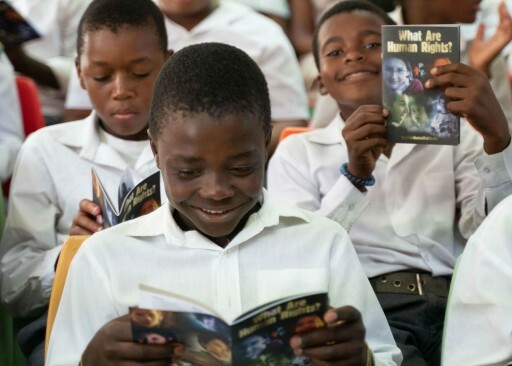 In its first visit to the African nation of Angola, Youth for Human Rights International activates nongovernment organizations, schools and religious groups to raise the bar on human rights through education. 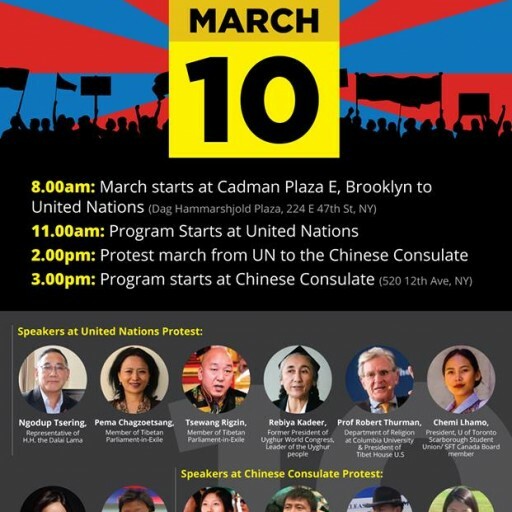 Thousands of Tibetans, Uyghurs, Taiwanese, Hong Kongers, Chinese democracy activists and supporters strengthen alliance against Xi's totalitarian regime. 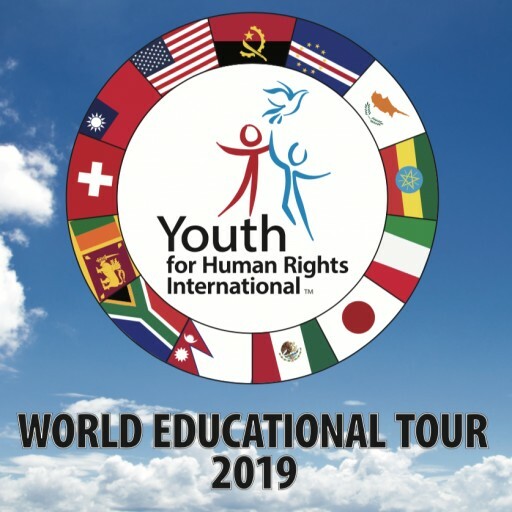 The 16th annual Human Rights World Tour begins its journey with a visit to South Africa. 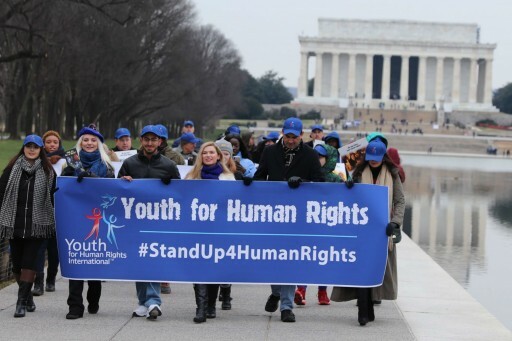 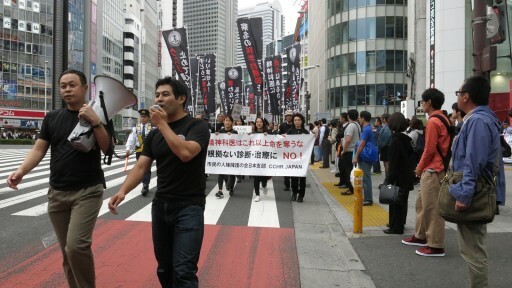 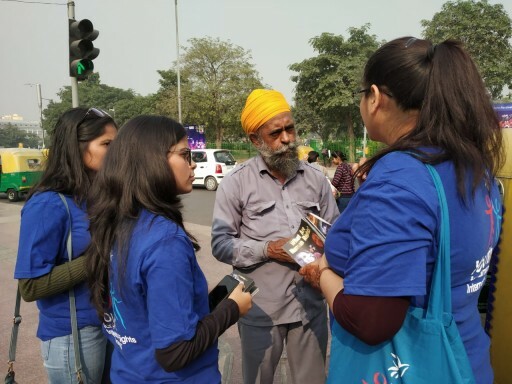 For 15 years, youth for human rights has circled the globe to make human rights a fact. 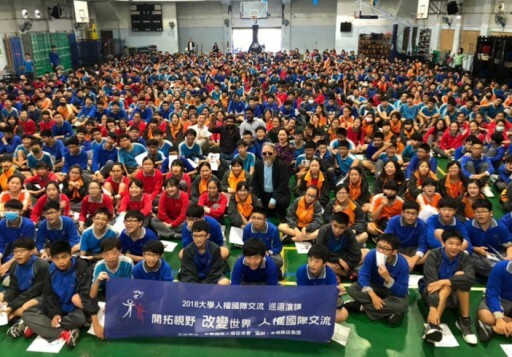 The 16th annual World Educational Tour 2019 is now underway. 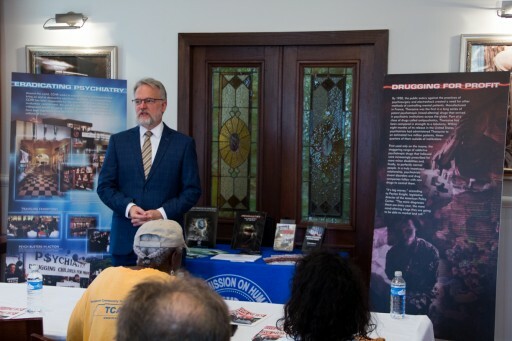 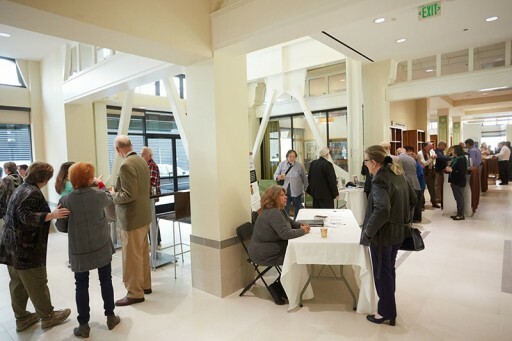 Protecting oneself or one's loved ones from involuntary commitment, which affects more than 155,000 Californians a year, was the subject of a community forum at the Church of Scientology Pasadena. 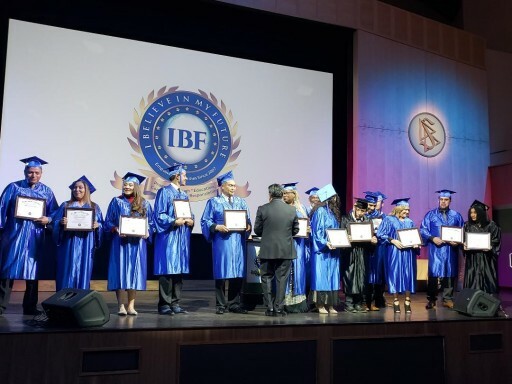 Graduates of the I Believe in My Future initiative, honored at a ceremony at the Church of Scientology of the Valley, prepare to tackle domestic violence through education and outreach. 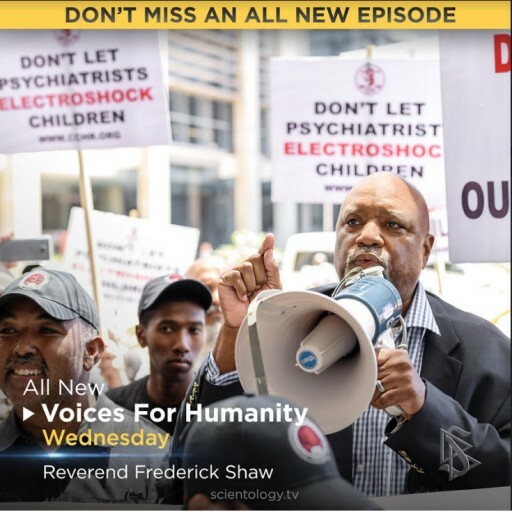 At a conference at the Church of Scientology in Washington, D.C., Citizens Commission on Human Rights national office explores the role of psychiatry in Hitler's "final solution." 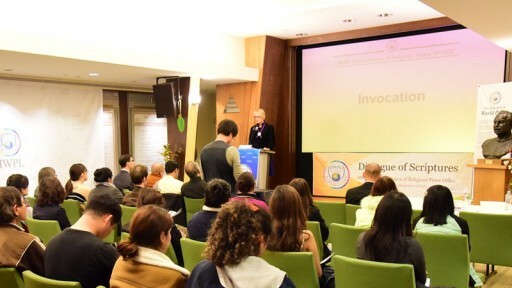 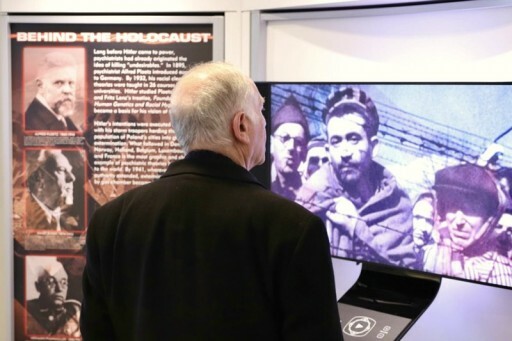 International Holocaust Day conference honors victims and survivors of the Nazi extermination camps and urges vigilance to ensure such atrocities never happen again. 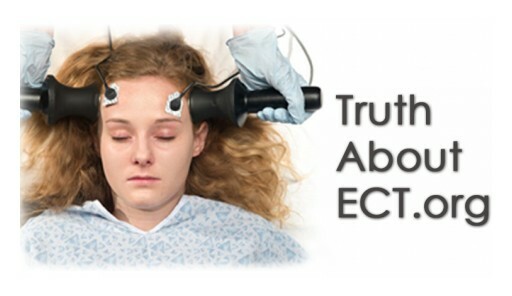 Church of Scientology open house in San Francisco reveals that ECT is very much still in use—even on children. 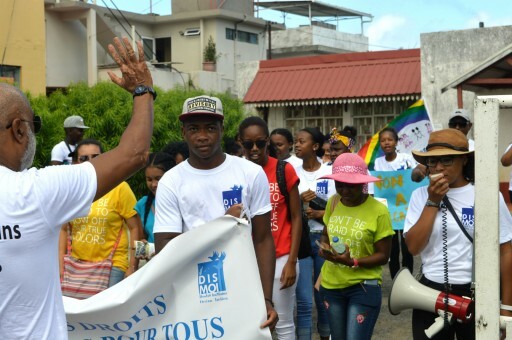 Youth for Human Rights Mauritius chapter holds a human rights awareness march in a country that ranks in the top 25th percentile of the world's freest countries this year. 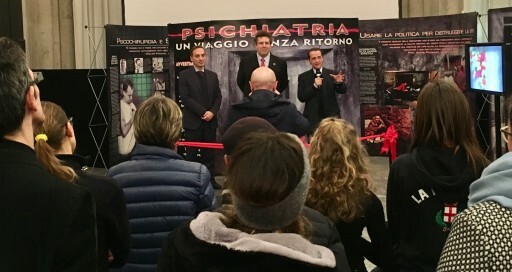 Citizens Commission on Human Rights Italy brings Psychiatry: An Industry of Death Exhibit to Milan to expose psychiatric abuse and put an end to involuntary commitment in the country. 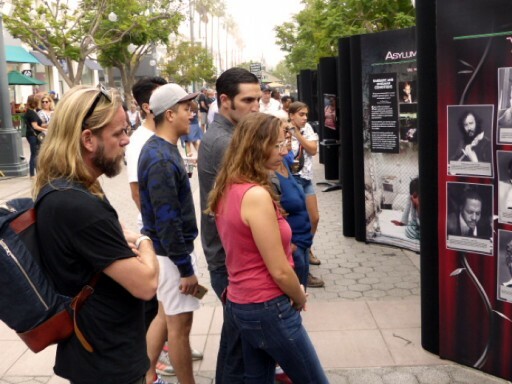 More than 6,000 toured CCHR's 'Psychiatry: An Industry of Death Exhibit' in Santa Monica. 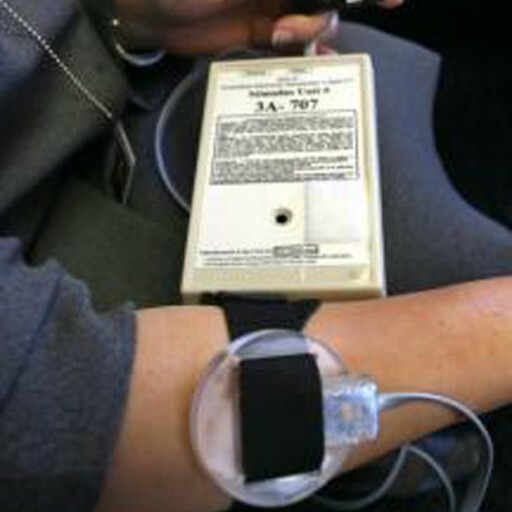 Many were shocked at what they learned. 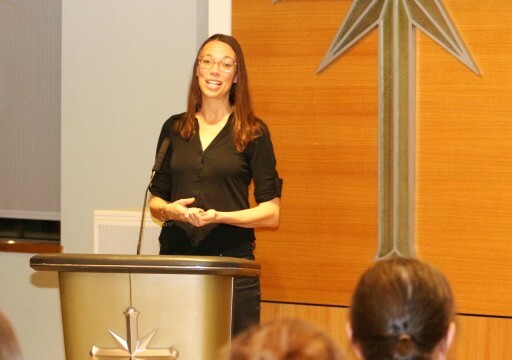 Human trafficking is closer to home than most people think: How to recognize it, what to do, where to go. 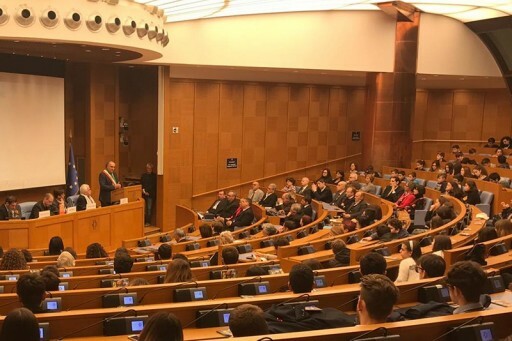 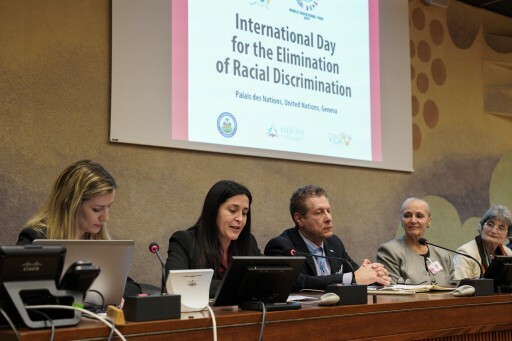 The Parliament of Italy hosted a celebration of the 70th anniversary of The Universal Declaration of Human Rights organized by Italian chapters of Youth for Human Rights International. 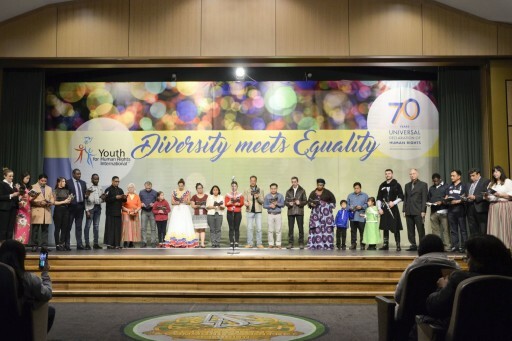 Capping an exceptional year of human rights activism with the celebration of the 70th anniversary of the Universal Declaration of Human Rights. 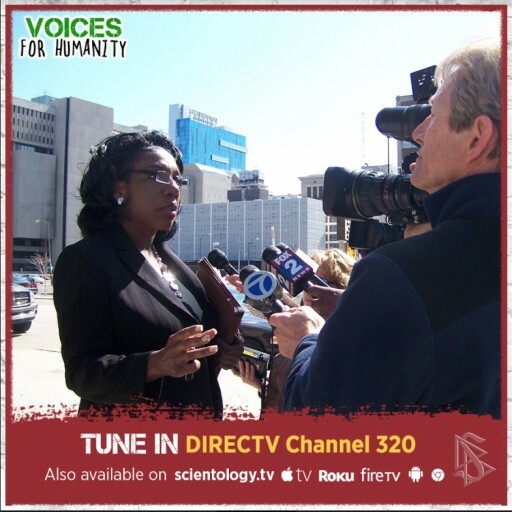 New episode of Voices for Humanity featuring Christopher King, grandson of blues legend B.B. 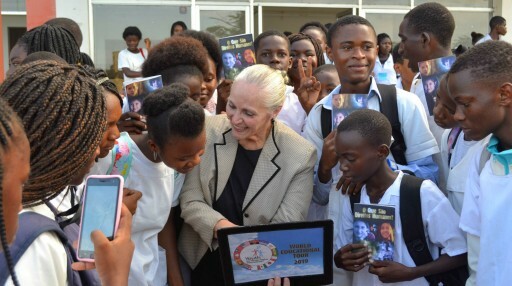 King, premieres December 12, 2018. 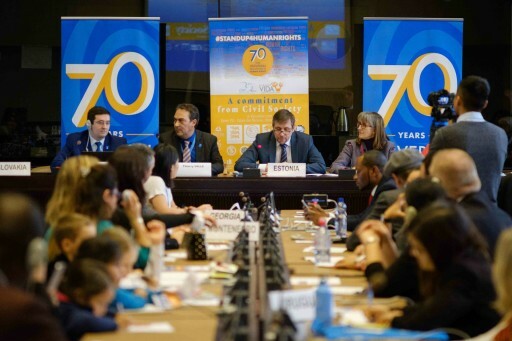 Scientology Churches and groups in countries around the world celebrate the 70th anniversary of the Universal Declaration of Human Rights, adopted by the United Nations on Dec. 10, 1948. 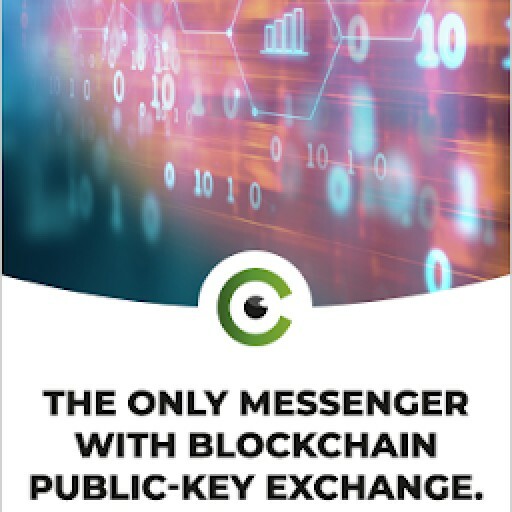 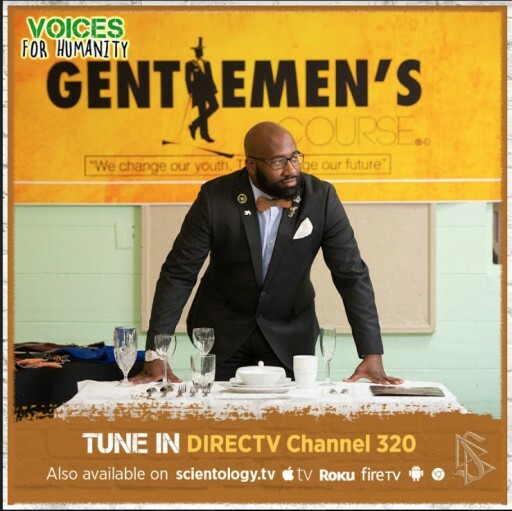 Airing on the Scientology Network. 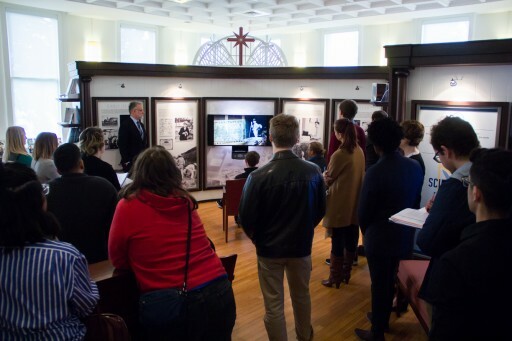 Freedom of religion was the subject of a special Sunday service commemorating passage of the Religious Freedom Act of 1998. 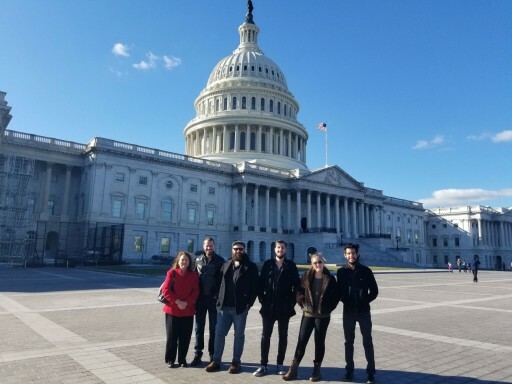 Rock and roll music group stops in Washington, D.C., to educate youth on how to protect their basic human rights as a part of their "30 Days 30 Rights" National tour. 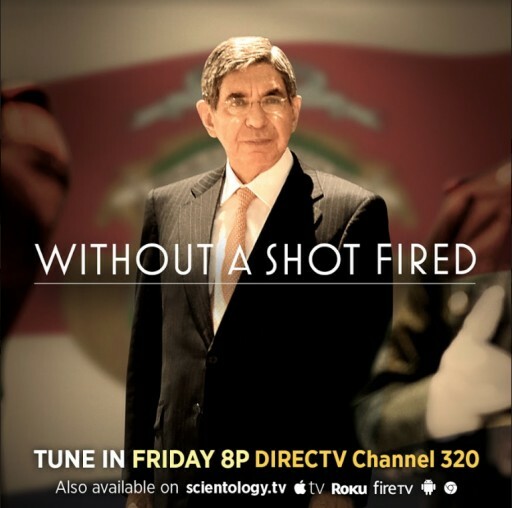 The story of one man's belief in national peace without the need of a military force premieres Nov. 16, 2018, on the Scientology Network. 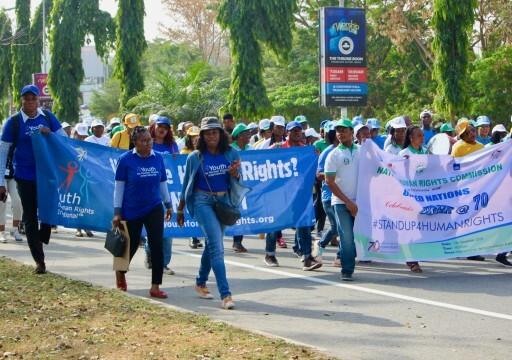 Mental health watchdog Citizens Commission on Human Rights educated people on how to live stress-free. 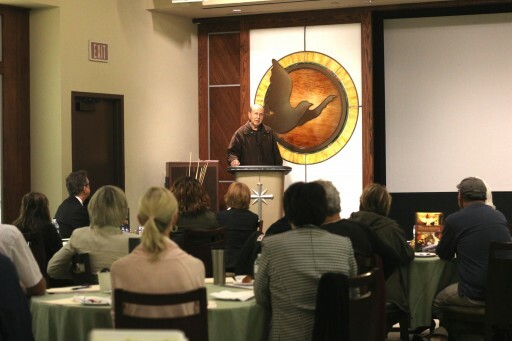 The presentation was a "lunch and learn" seminar at the Nashville Church of Scientology. 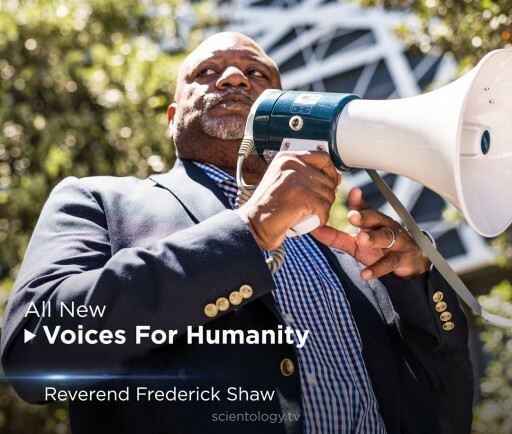 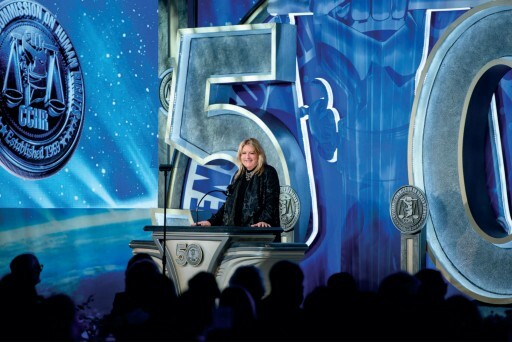 "VOICES FOR HUMANITY" airs Wednesdays at 8 p.m. ET/PT on Scientology Network.